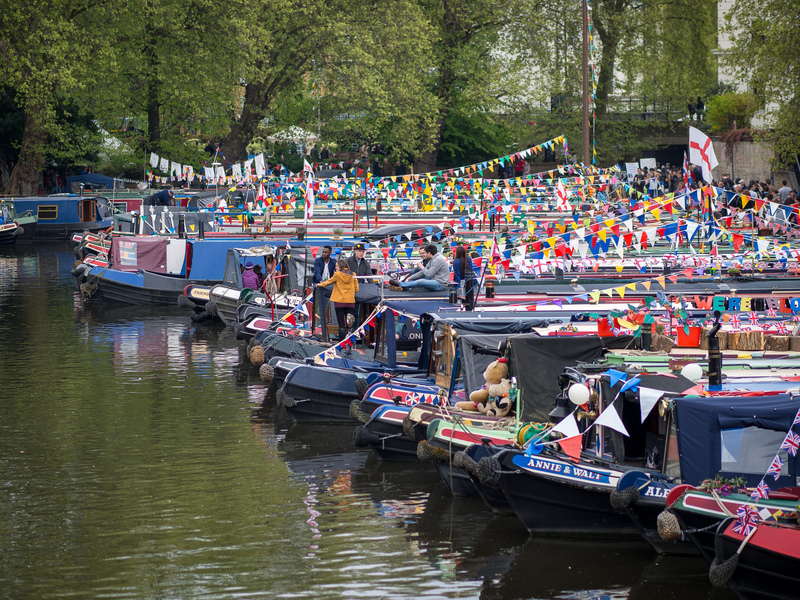 Little Venice’s annual cavalcade boat thing. There’s lots of flags and boats and things to look at. There must be quite a traffic jam afterwards.